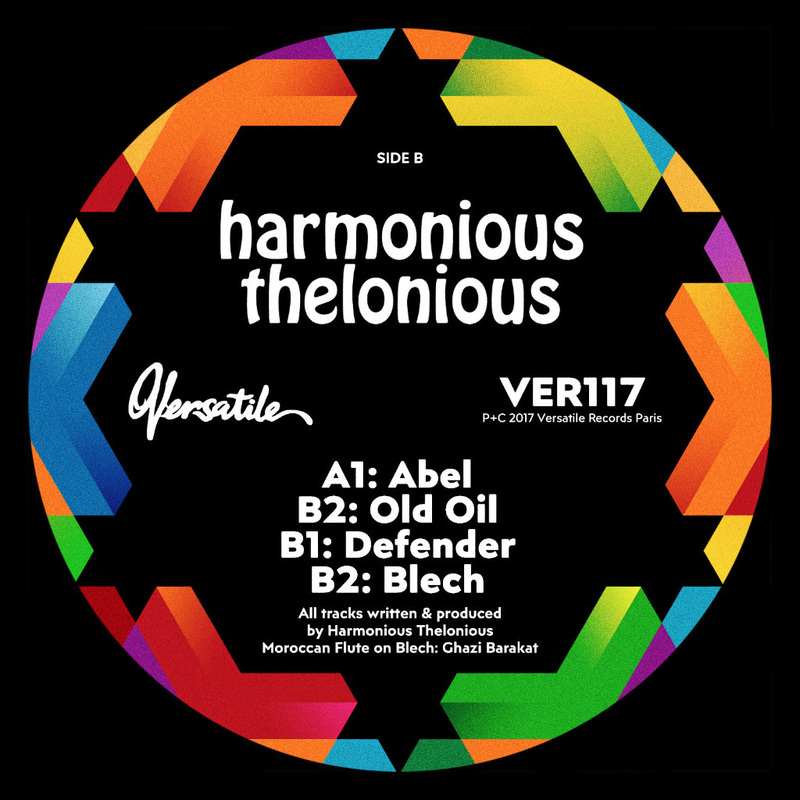 One of our favourite records to come through the door (as it were) recently is the new one from Harmonious Thelonious on Versatile which we reviewed here. It’s so nice we asked Gilb’r of Versatile to ask him to do us a mix. It’s a funny time for mixes online due to the rise of internet radio and the amount of amazing music available to stream. I think we should still do mixes but I guess that explains why we’ve run less of them recently. With that in mind it’s nice to run something a little different and this is that. 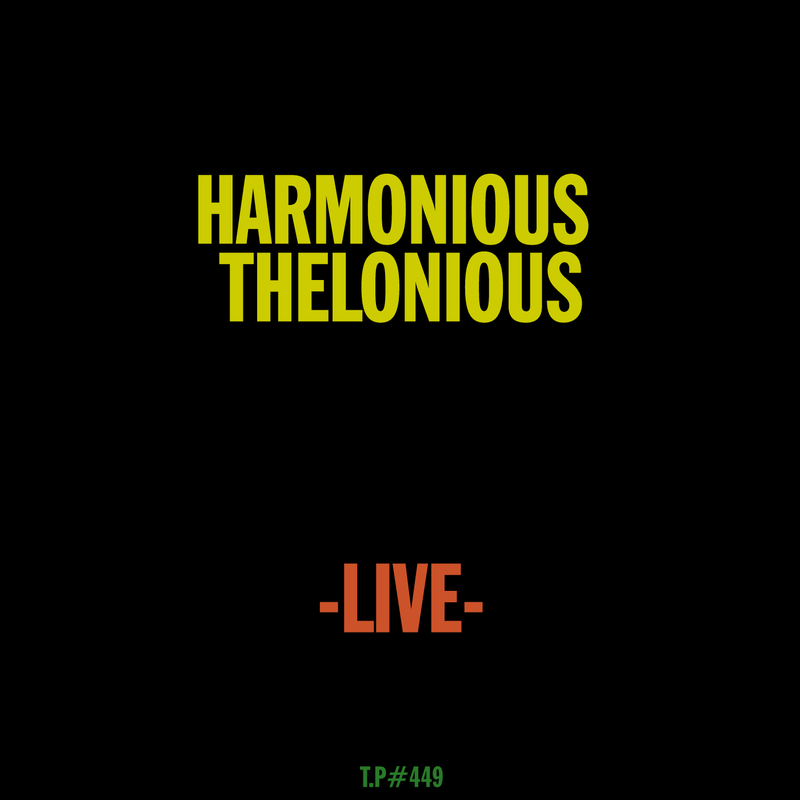 It’s a live set of Harmonious Thelonious featuring, well basically, all his own sound in a 30 minutes set. It’s superb as expected and I can see him getting more and more love as time goes on. Let the drums roll. Check his latest release on Versatile on Bandcamp HERE.